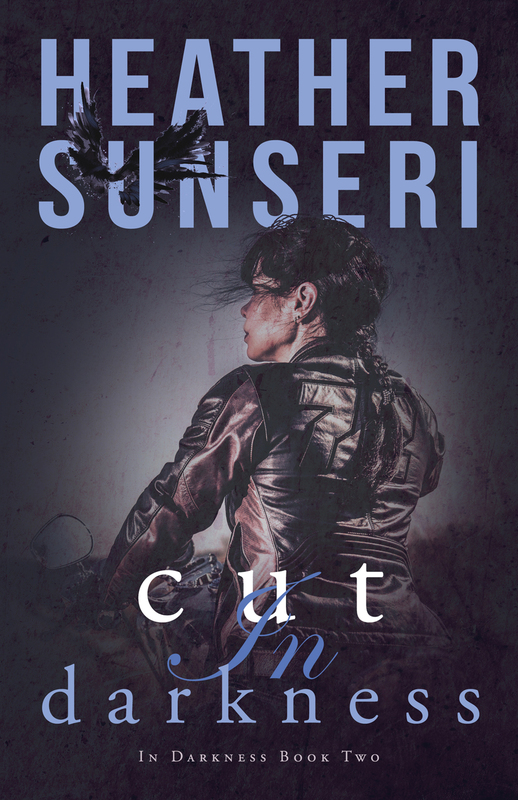 With a new synthetic form of heroin, an outlaw motorcycle gang and a female FBI agent, an exciting story awaits readers in "Cut in Darkness" by Heather Sunseri. Soon after, the deadly new drug claims the daughter of a U.S. senator, and FBI Director Jack Waller assigns Brooke Fairfax to the case. Because the synthetic opioid was created in a lab, the feds turn to the expertise of billionaire chemist Declan O’Roark, who is all too happy to lend a hand if it will bring him closer to Brooke. As Brooke and Declan are forced to work together, Declan attempts to tear down the barriers around Brooke’s heart. But when Brooke gets drawn into the depths of the outlaw motorcycle gang she’s investigating, she and Declan both fear for her life. 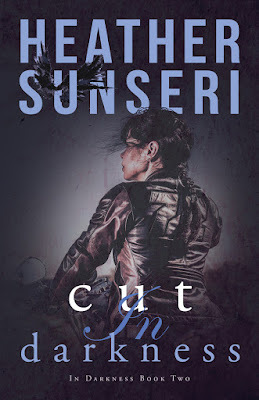 "Cut in Darkness" by Heather Sunseri will be available on April 4. Heather Sunseri is a recovering CPA who began writing novels in order to escape the mundane life as a muggle. 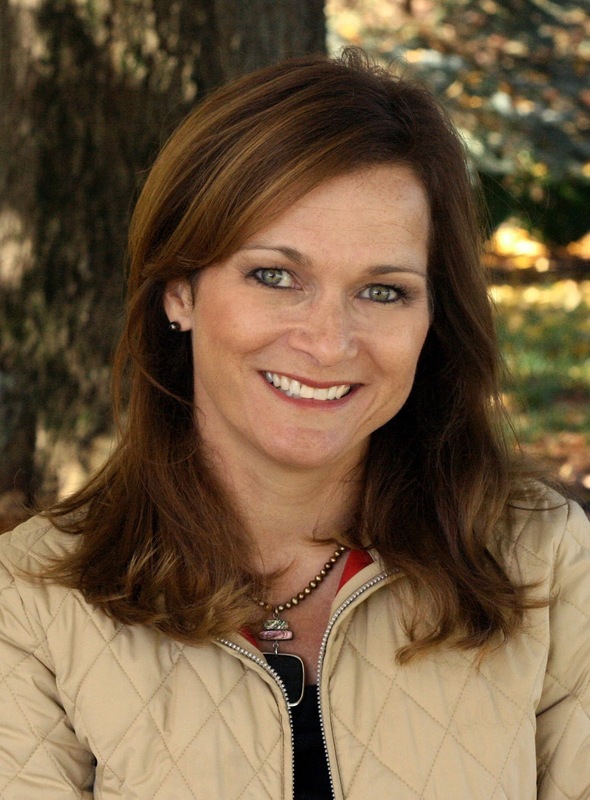 After twenty years in the corporate world, Sunseri decided to use her business savvy and curious mind to start a publishing business anchored by fictional stories. She is proof that one can be a numbers person and a creative… And that it’s never too late (or too early) to get a do over. She’s married to the love of her life, mom to two amazing kids, and caregiver to the best golden retriever and one very, needy cat. When she’s not writing, she’s making homemade pizza and drinking Kentucky bourbon.